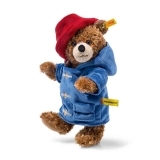 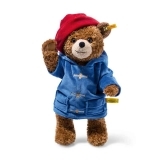 As seen in Paddington The Movie Paddington Bear is wearing his famous blue duffel coat and red hat. 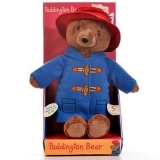 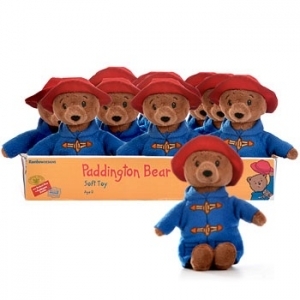 Paddington stands 15cm tall and is made from super soft plush so is perfect for little hands. 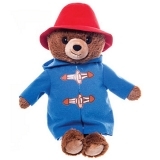 He is machine washable and suitable from birth.